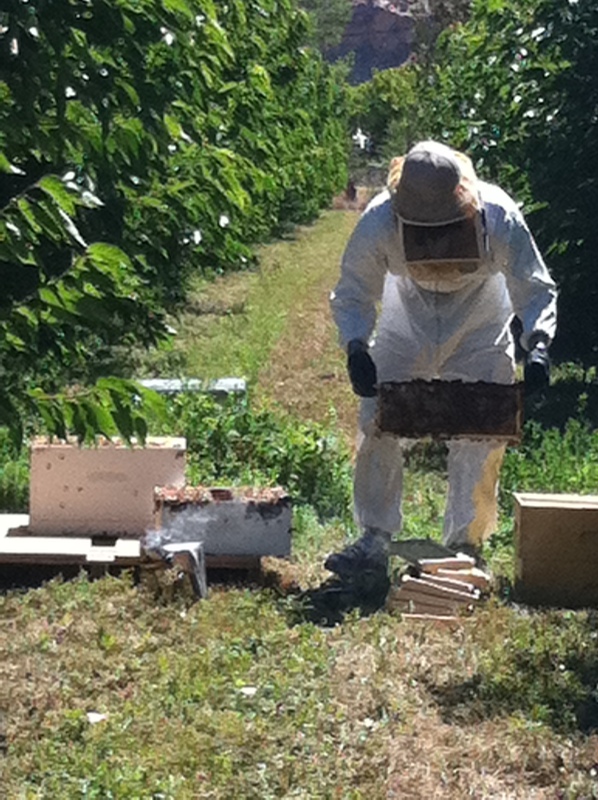 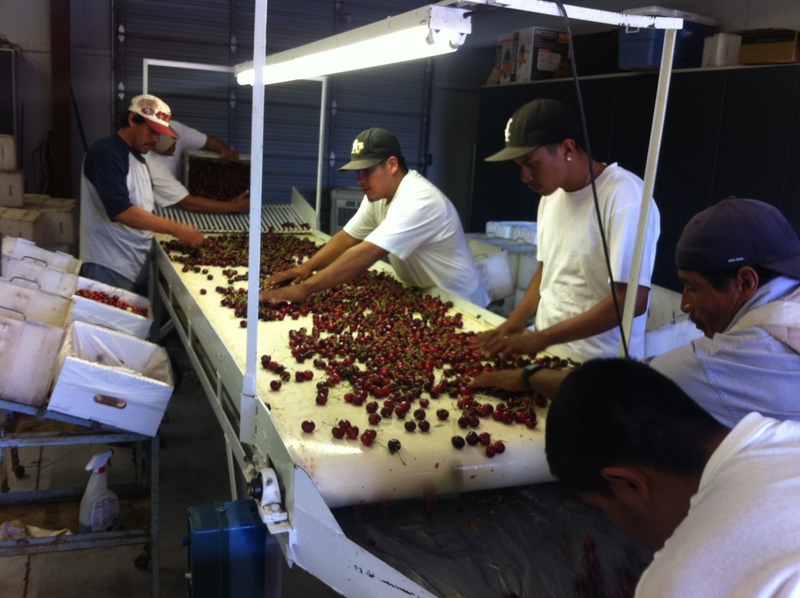 Black Bear Orchards employs around 40 workers during peak season (July–September). 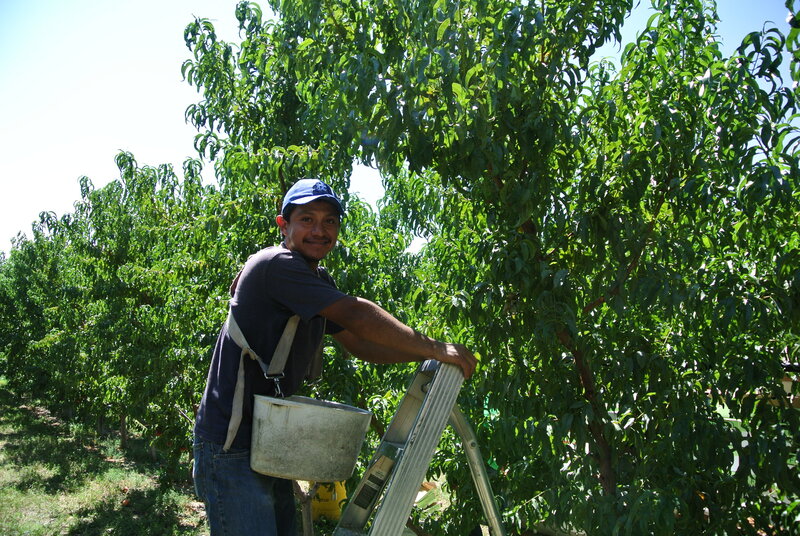 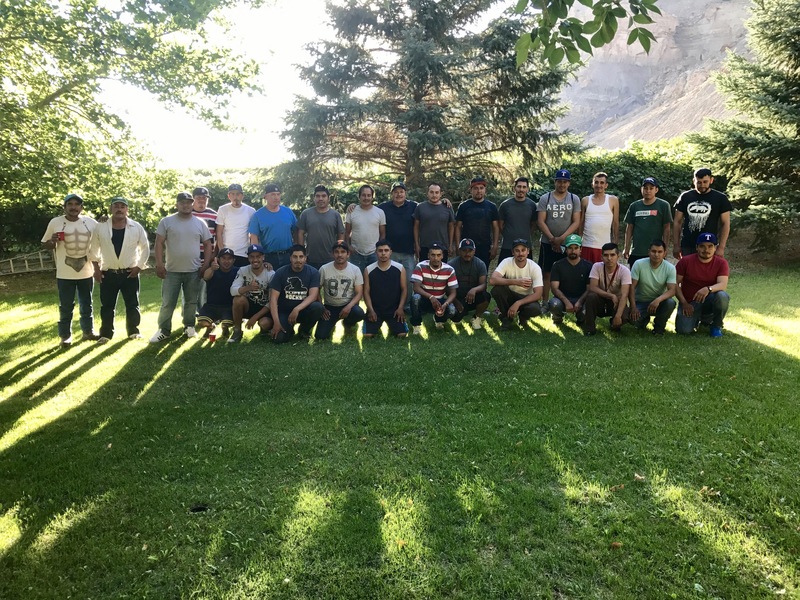 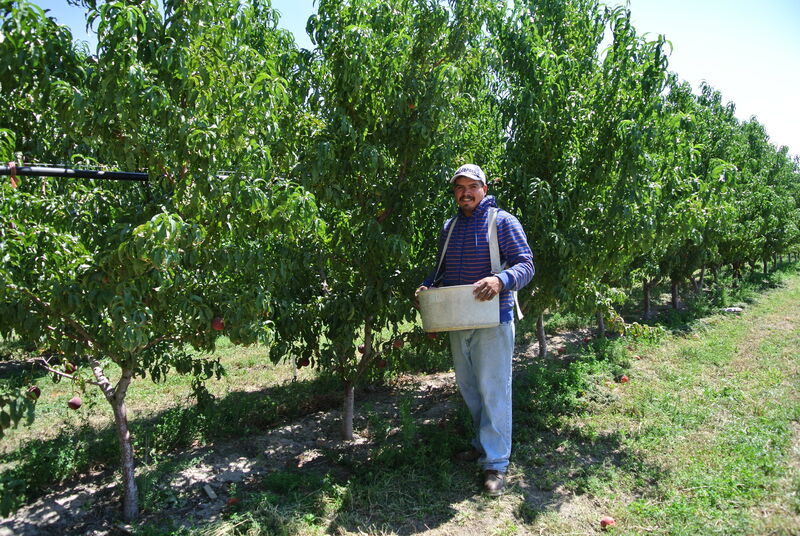 Our year round crew consists of local workers, while the peak season crew is mainly made up of Mexican citizens who come here through the H-2A Guest Worker Program. 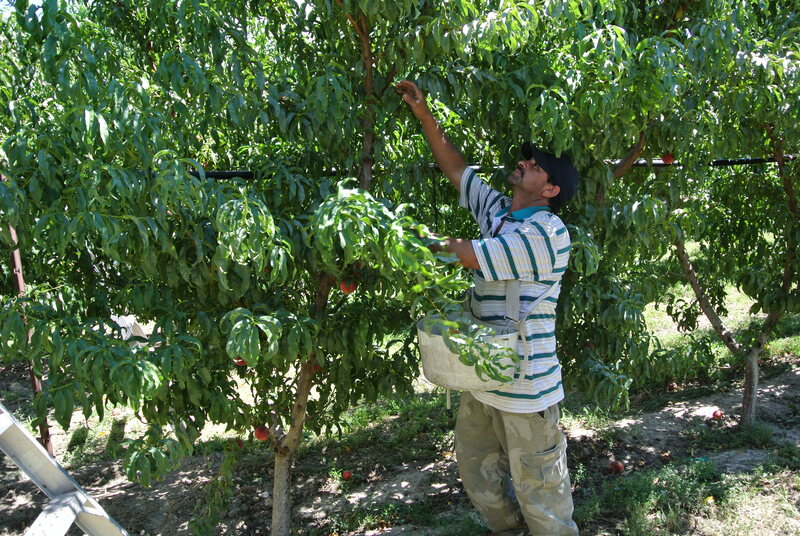 The crew is outstanding in performing all of the labor intensive tasks such as pruning, thinning, irrigating, pest/weed management, and harvesting. 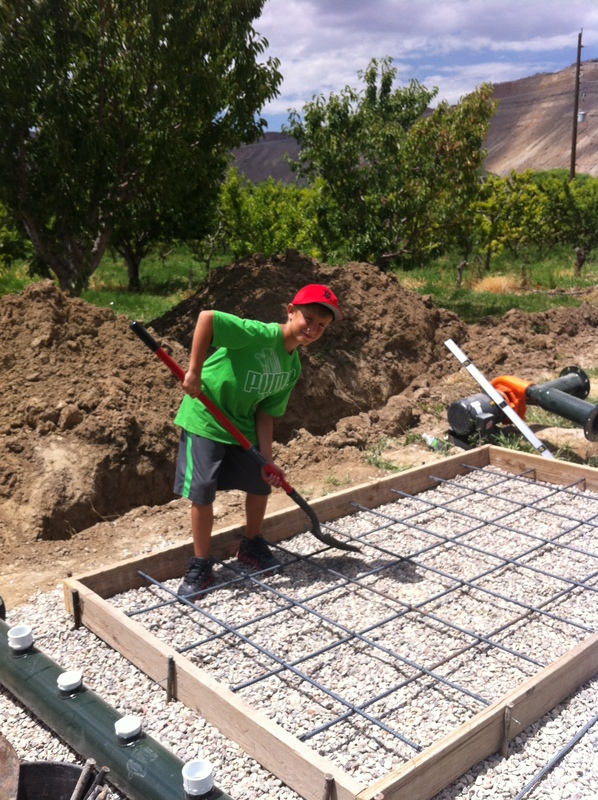 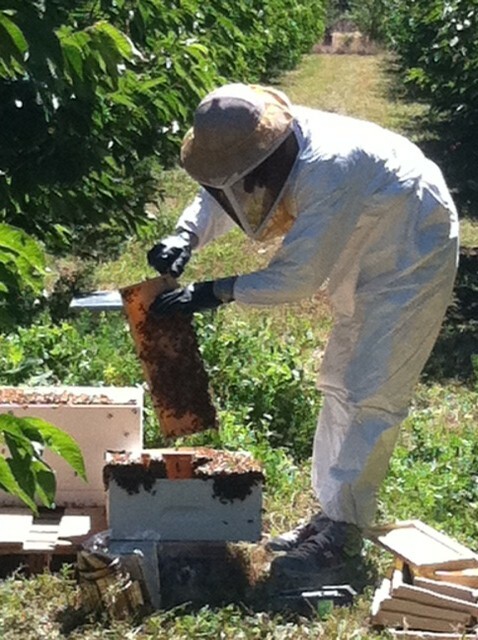 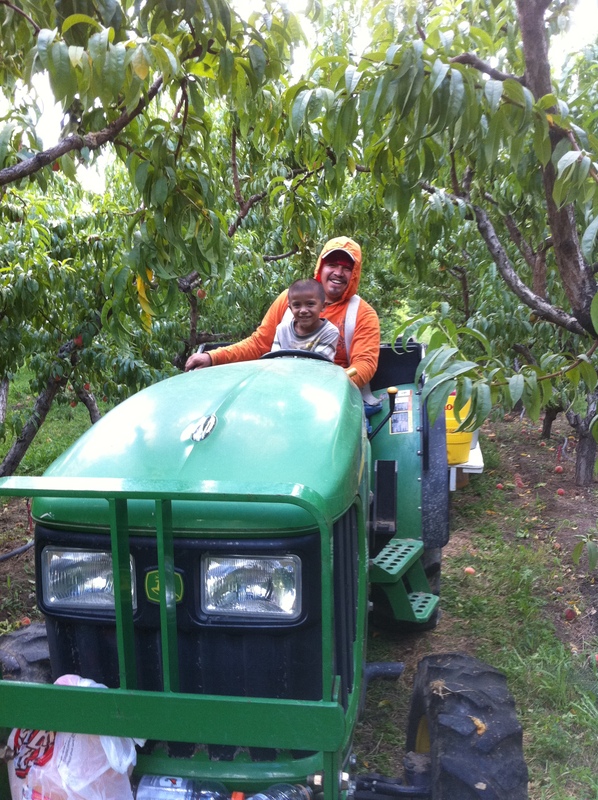 Typically we bring in the same workers every year, and Brian grew up with many of them. 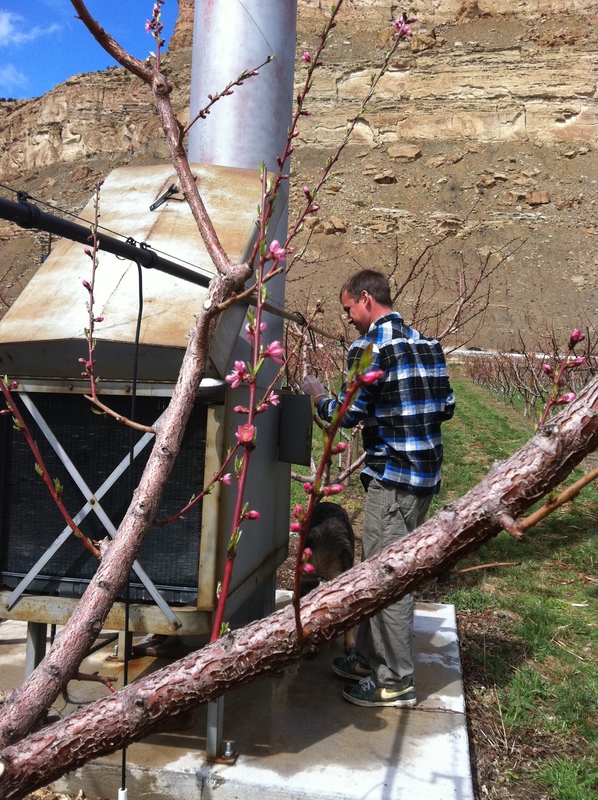 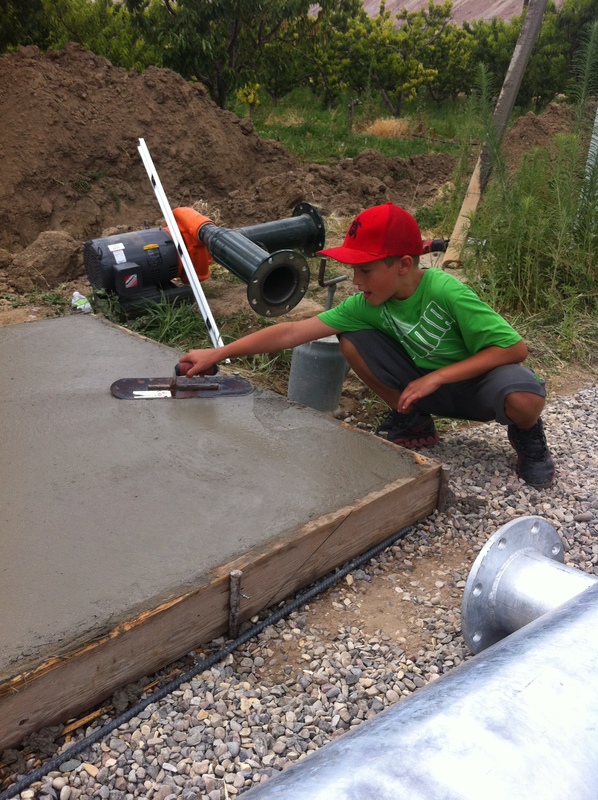 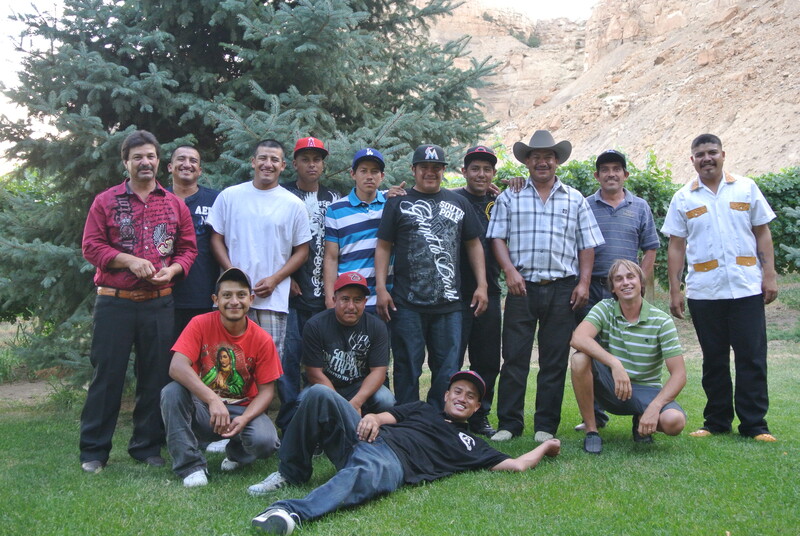 We think of our crew as family and fully appreciate their hard work and dedication to the farm.